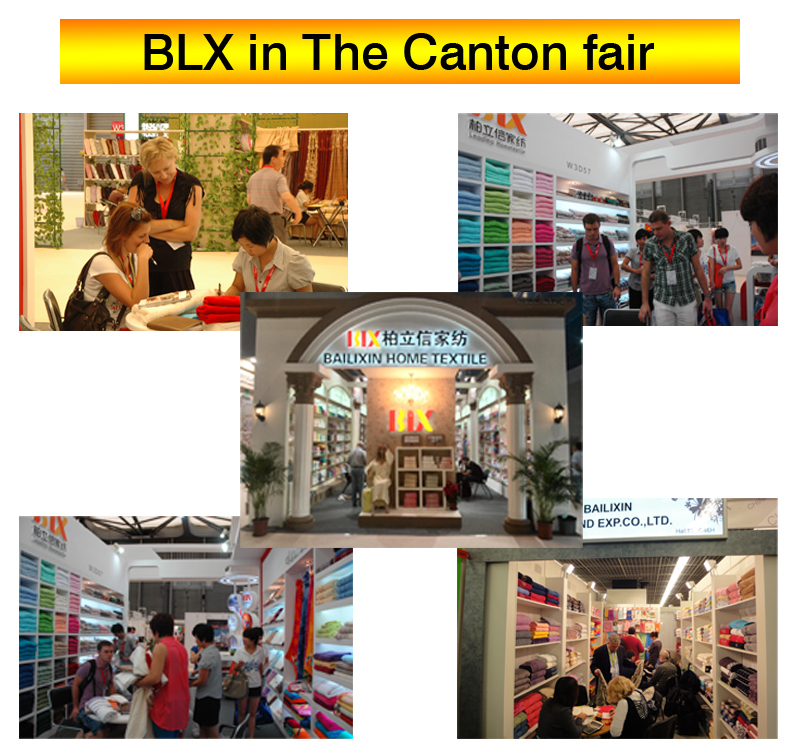 Bailixin Spin Limited Company was built up in 1986, with 20-year history of towels. 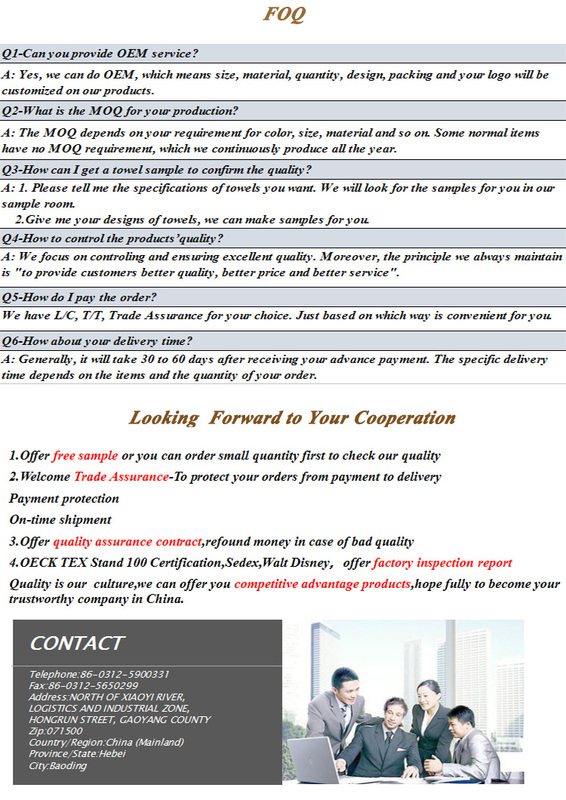 Our products are very popular in China. 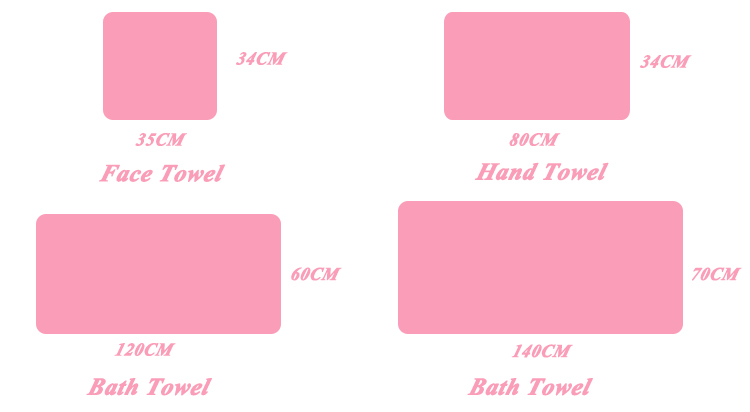 We set up Hebei Bailixin Imp & Exp Co., Ltd. in 2005, focusing on exporting different types and colors of towels. 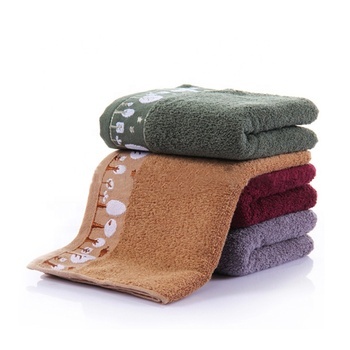 As we have 20 years' experience in towel production, our products are exported to the United States, Europe, Japan and the Middle East. In 2007, our export value reached USD10,000,000. In addition, we have a big advantage of convenient transportation. 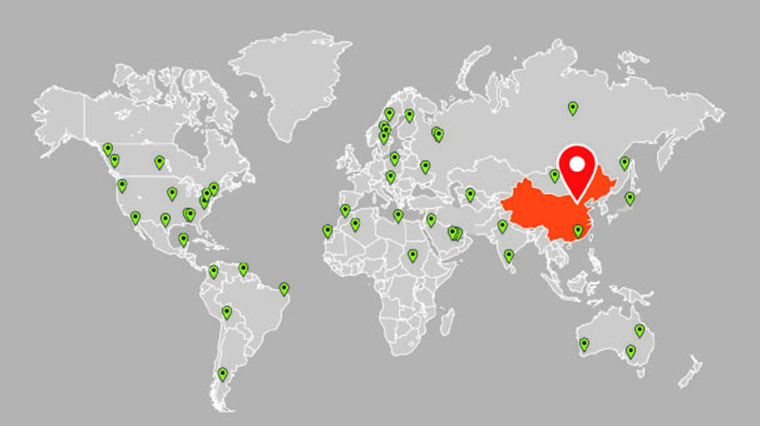 Our factory is located in the north of China's towel production base - Gaoyang Country, near Beijng. If you are interested in our products, please contact us, and you are always welcome to visit our factory. We look forward to cooperating with you.